This 12"x8" (304mm x 204mm) deep rebate frame is made of tulipwood and is left in a natural colour, ..
Black Frame 8x8 Deep Box Frame only, this is a black, solid wood 8"x8" (approx. 204mmx204mm) glass .. 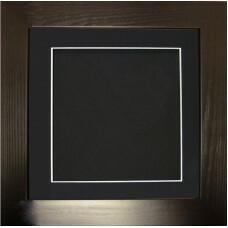 This 12"x8" (304mm x 204mm) black box frame is made of a solid wooden moulding finished in black, t.. 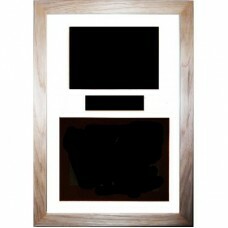 This luxury black and white A4 size 304mm x 215mm (approx.12"x8.5") solid oak box frame is made of a.. Complete Casting Kit in Black and White with Solid Oak box frame A4 size 304mm x 215mm (approx.12"x8.. 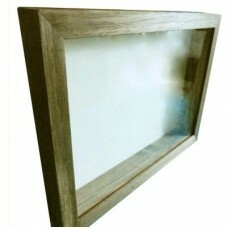 Dark Oak 12x8 Deep Rebate Frame only, this 12"x8" (304mm x 204mm) deep rebate frame is made of tulip.. 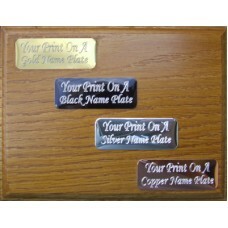 This 12"x8" (304mm x 204mm) dark oak box frame is made of a solid, pine wood moulding and finished i..
A beautiful way to personalise and finish off your casts and impressions perfectly why not add an en.. 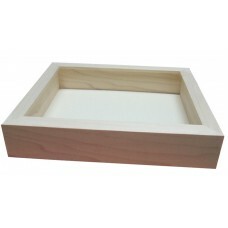 This 12"x8" (304mm x 204mm) natural box frame is made of a solid, pine wood moulding, which is left ..
Six Wholesale 12"x8" (304mm x 204mm) deep rebate frames, these frames are made of tulipwood and left..
Six Wholesale Pine Deep Box Frames - Six Wholesale Pine Photo and casts Space Box Frames in 12"x8" (.. 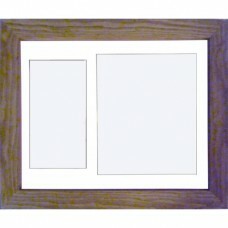 This luxury 12"x8.5" (304mm x 215mm) solid oak box frame is made of a soild oak wood moulding, the g.. These wholesale inkless wipe hand and foot print kits are a useful addition to any life-casters arse..